VW’s staple supermini proves that too much of a good thing is still too much. The Volkswagen Polo may never have matched its bigger brother, the quintessential Golf, in terms of significance or profit margins. And yet it was the previous generation of this car, the Polo V, that proved how serious VW’s then new management under (now) notorious CEO, Martin Winterkorn, was about redefining the brand. Don’t be fooled by the musicals, the rain in Spain falls on the coastline too. To the untrained eye, this newest generation of Polo looks pretty much the same as its predecessor. Alas, this couldn’t be further from the truth. Three new models from three distinct manufacturers. Each playing the same notes – but in a different order. DTW presents another look back at the archives of motoring writer Archie Vicar. This item appears to be a transcript from “Motorists and Motorism”, August 1975. 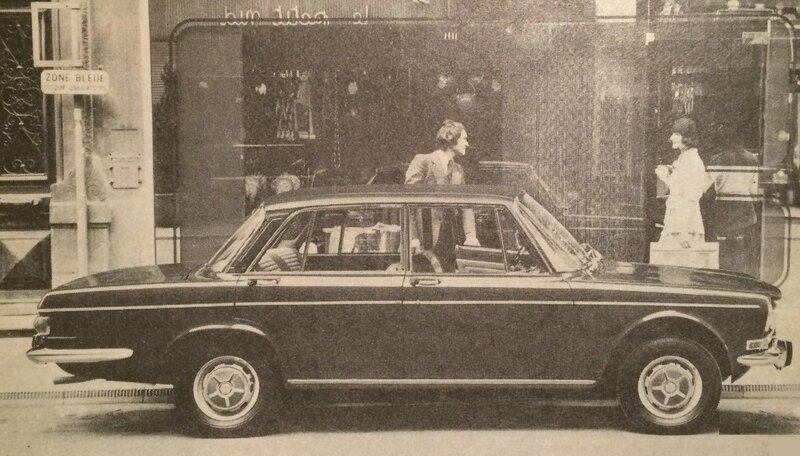 1975 Simca 1301: best car of Vicar’s week.